How much drought relief are Southwestern monsoons delivering? 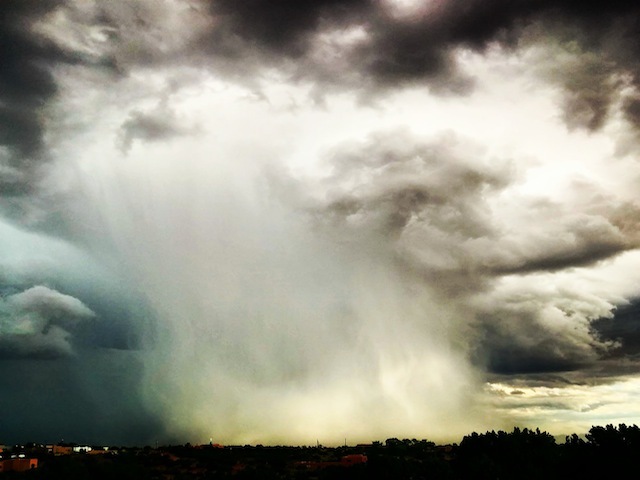 New Mexico has been blessed with big monsoon rains this summer. They’ve delivered some measure of emotional relief to residents of the drought-plagued state, but what about actual drought relief? A blog for High Country News, August 2014. Drought, monsoons, Recent Writing, Southwestern U.S.